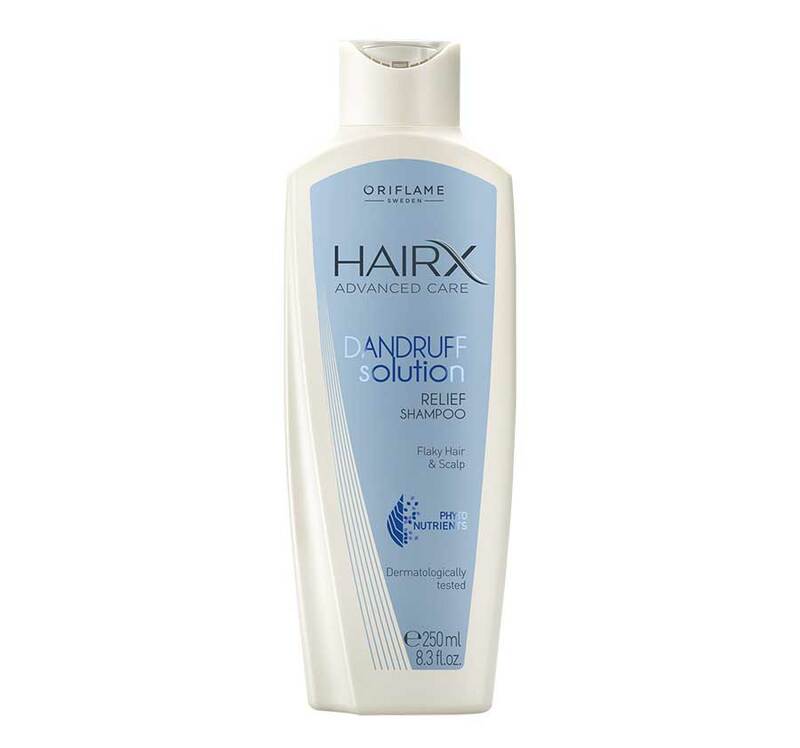 The Anti-Dandruff Shampoo HairX Advanced was specially developed to stop dandruff in less than a week. 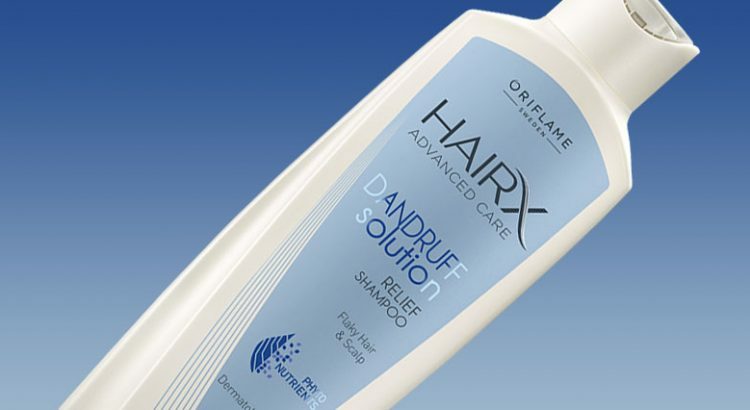 The Oriflame HairX Advanced range contains the essentials for a complete daily hair care routine. Packed with botanical extracts, Oriflame products are all you need for healthy skin, radiant hair – and a good mood. Copper : Promotes healthy hair growth. Magnesium : Promotes a healthy scalp. Zinc : It plays an essential role in the renewal of the dermis, which is vital for a healthy hair and scalp. Soft shampoo formulated to combat dandruff. Contains Complex of Phytonutrients, Marine Algae and Minerals to soften and eliminate dandruff. Make sure the hair is well moistened when applying. Rinse well. 250 ml. Dandruff originates from dead skin cells and not directly on hair. The most effective way to stop dandruff is to use the correct shampoo, but there are some tips that can help. Wash well – Doctors recommend staying away from chemicals and giving the shampoo time to effect hair. Let the shampoo work for some time, before rinsing. 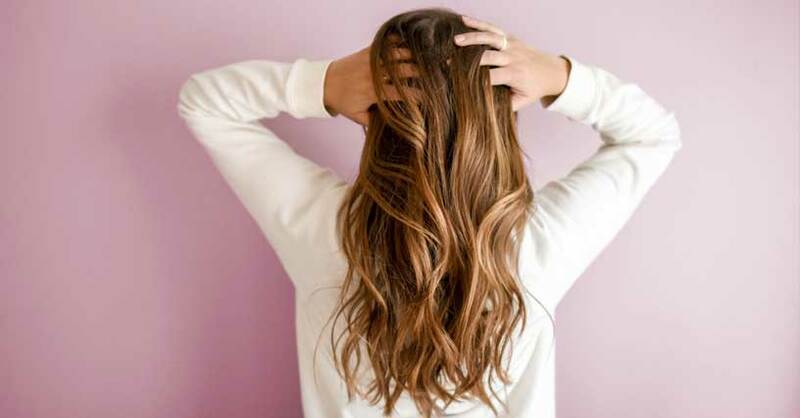 Sun exposure – Severe sun or prolonged exposure to the sun’s rays can damage your scalp, which is sometimes overlooked as far as protection is concerned. Avoid staying for long periods in the sun and wear sun hat whenever possible. Stress Control – Find ways to relax. Studies show that dandruff may be linked to stress levels. Avoid scratching the scalp – it irritates the skin and may worsen dandruff. Hair Products – Try to eliminate as many chemicals as possible in your hair. Keep your hair natural and healthy, to lessen the likelihood of the appearance of dandruff. Talk to a professional if your situation worsens.